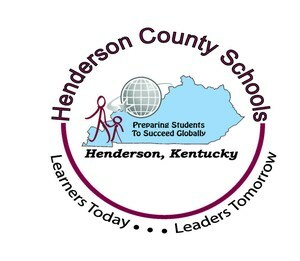 We, the Board of Education of Henderson County, support and applaud the efforts to maintain and continue a viable retirement plan for our employees as well as increase the funding for public education across the Commonwealth of Kentucky. Our board members, while not able to travel to Frankfort, have been in communication with and advocating to a number of Senators and Representatives about the issues as they have unfolded. We have maintained transparency and followed state statute in that board members have communicated individually to the legislature and not via any official board meetings or communication. 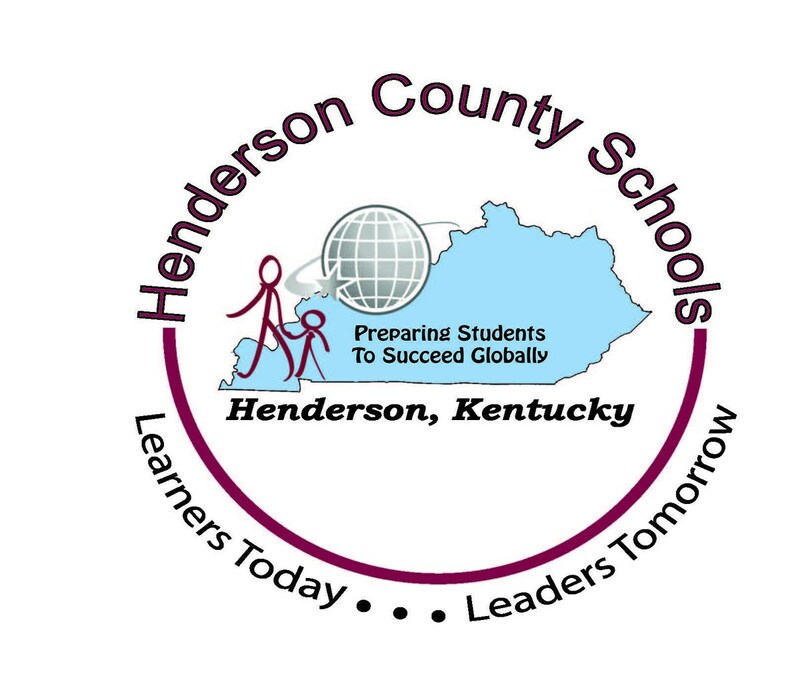 We encourage our families and business community to continue supporting Henderson County Schools and our students. We strive to provide excellence in education.